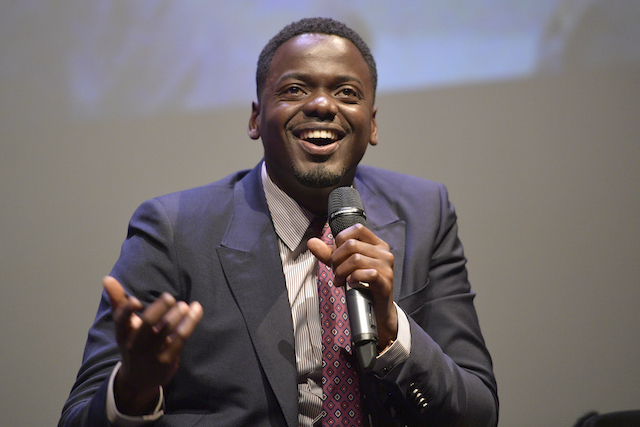 Actors Daniel Kaluuya (“Get Out”), John Boyega (“Detroit”) and Mary J. Blige (“Mudbound”) were honored at the 33rd annual Santa Barbara International Film Festival (SBIFF) with Virtuosos Awards. 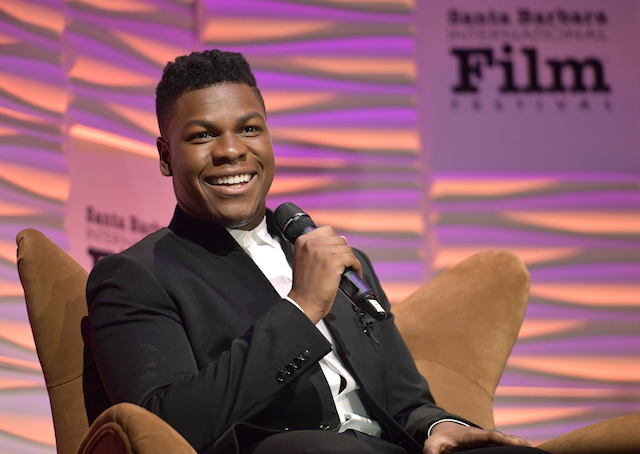 Created to recognize a select group of talent who have distinguished themselves through breakthrough performances in film this past year, previous recipients include Janelle Monáe, Mahershala Ali, Naomie Harris and Ruth Negga. Presented by UGG, entertainment guru Dave Karger moderated for the eight year and led a panel discussion and one on one Q&A with the honorees.